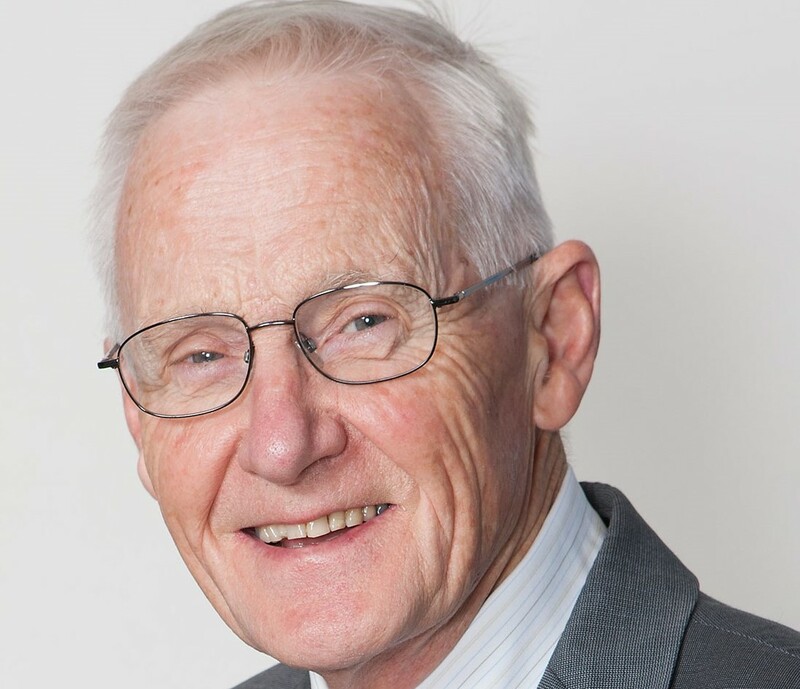 Ian Constable AO is the Foundation Lions Professor of Ophthalmology, Centre for Ophthalmology and Visual Science, The University of Western Australia and was Founding Managing Director of the Lions Eye Institute Limited. He is a member of Academia Ophthalmologica Internationalis and the State Health Research Advisory Council. He is also the Consultant Ophthalmic Surgeon, to the Sir Charles Gairdner Hospital, Western Australia and the past-president of the Asia Pacific Academy of Ophthalmology.